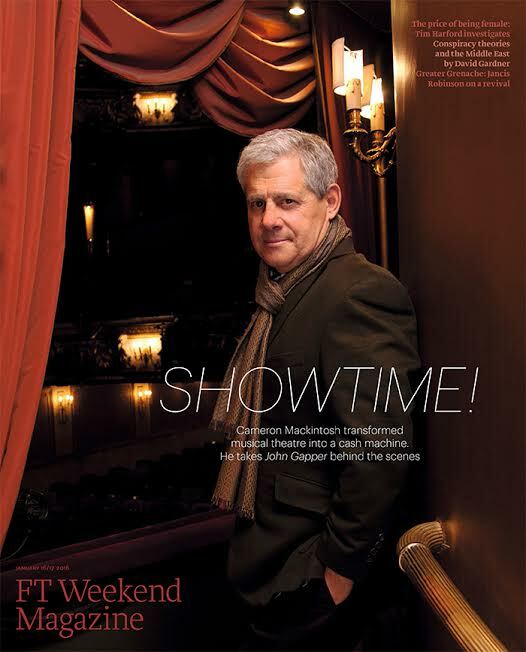 Cameron Mackintosh is the cover star of FT Weekend magazine. 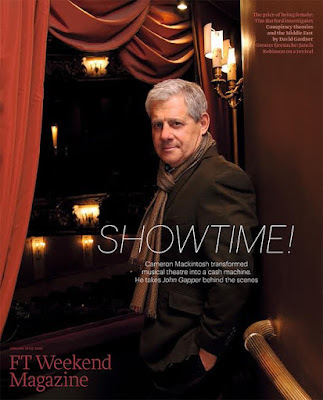 It features a very long interview about the business of show (literally, this is the Finacial Times). We hear Cameron is turning 70 this year, and was recently declared a billionaire. 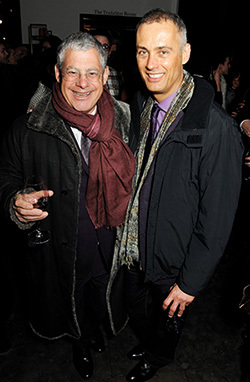 Just a passing mention of his young beau, the Austrian theatre photographer Michael Le Poer Trench, but my - don't they make a cute couple! In the Eighties? When he was born? When he was born??? How young do you think he is!? He was in his teens in the '80s. At least!!! There's a NY Times article about Miss Saigon from 1989 that has a photo credited to Trench. Either he's as old as he looks or he was a very precocious child. She used to work as a salesgirl in the theatre memorabilia shop in museum street in the eighties. B-b-but she looks so young!